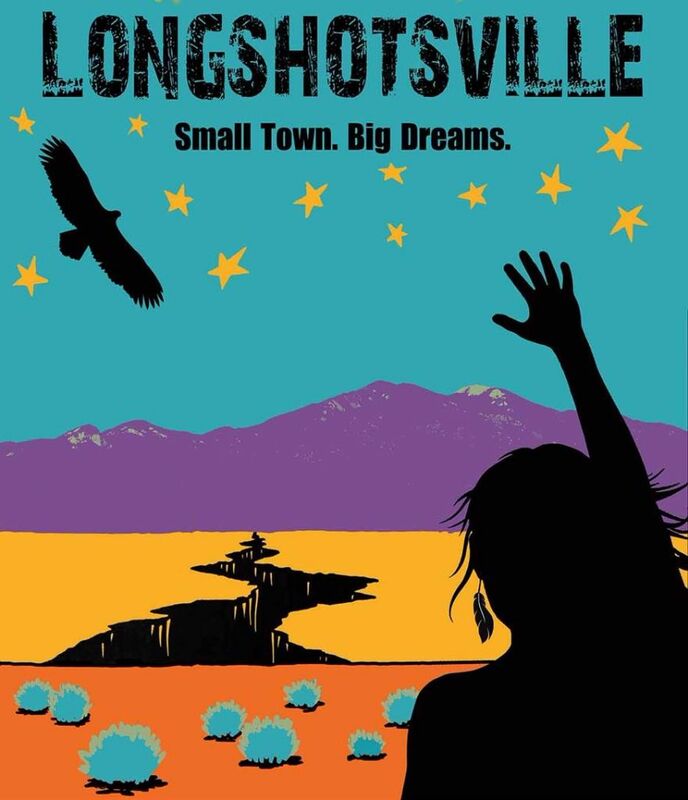 Jody McNicholas’s Longshotsville plays at Taos Center for the Arts on Thursday, June 9th at 7pm. 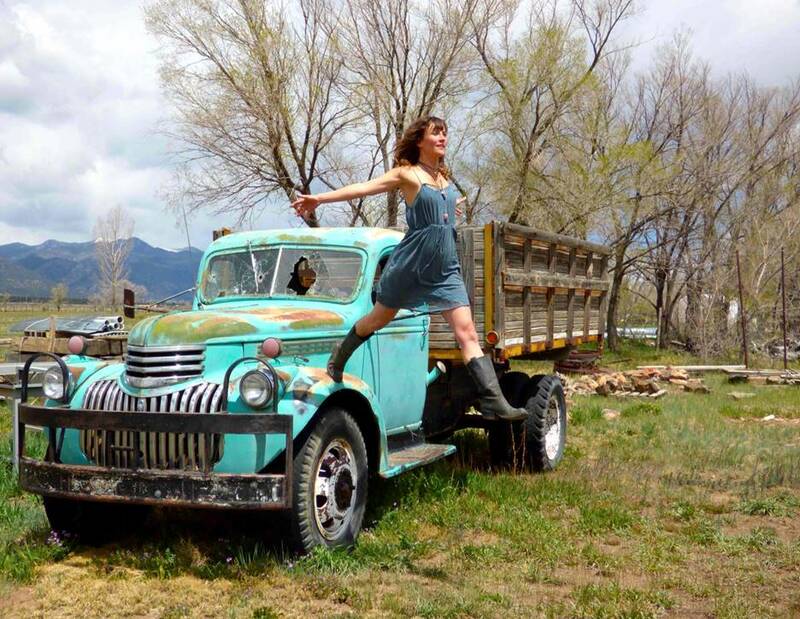 McNicholas followed a group of Taos’ performing artists for one year as they worked out of Metta Theatre practicing their craft. 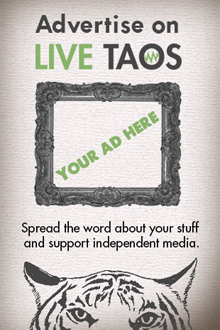 It’s showing only one night in Taos. Otherwise, you’ll have to catch it at a film festival. So far it’s been selected to screen at three. (See longshotsville.com). The TCA’s screening of the film comes with a bonus—Q&A with these members of the cast: Bruce McIntosh, Tammy Stackpoole, Jacquelyn Cordova, and Julia Estornell. 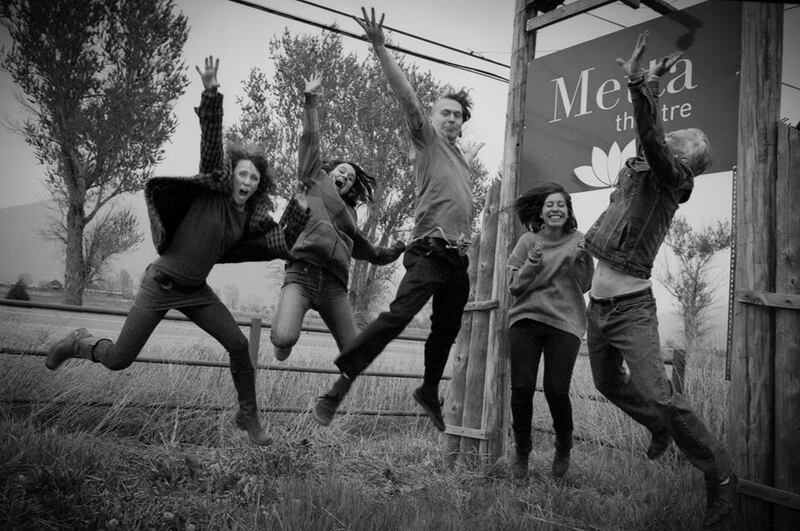 In 2013 McNicholas turned up at Metta Theatre for an acting class. The workshops and the community of people sharing in their passion proved to be transformative for the filmmaker. McNicholas believes in healing through acting and how the craft can inform all aspects of our lives. Much of McNicholas’s work on this project has been about capturing the essence of a place where people—against all the small town odds—are striving for something big. But what we see overall is that their inner yearnings aren’t for fame and fortune. Rather, they are finding themselves by connecting with each other in meaningful ways as they wrestle with questions such as: How can I stay in a place (Taos) that feeds my soul and still be a successful actor? Am I good enough? Will I fail if I go for it? It will be a celebratory event for the community, and a chance to see faces we know and our small town featured on the big screen. Chelsea Reidy should be working on a series of illustrated stories about cosmology and what it all means. Instead, she listens to the poppiest pop music and stares out the window.